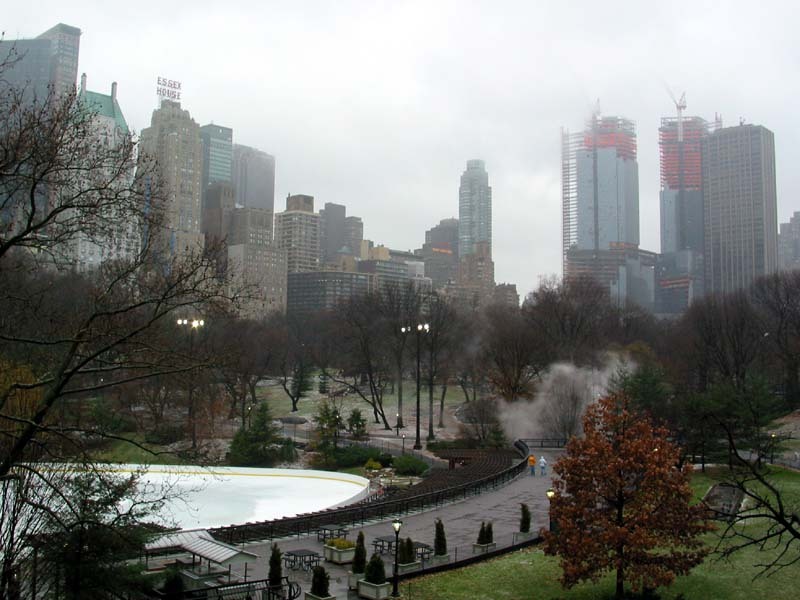 Wollman Rink, Central Park South, and AOL Time Warner Center on 23 February 2002. 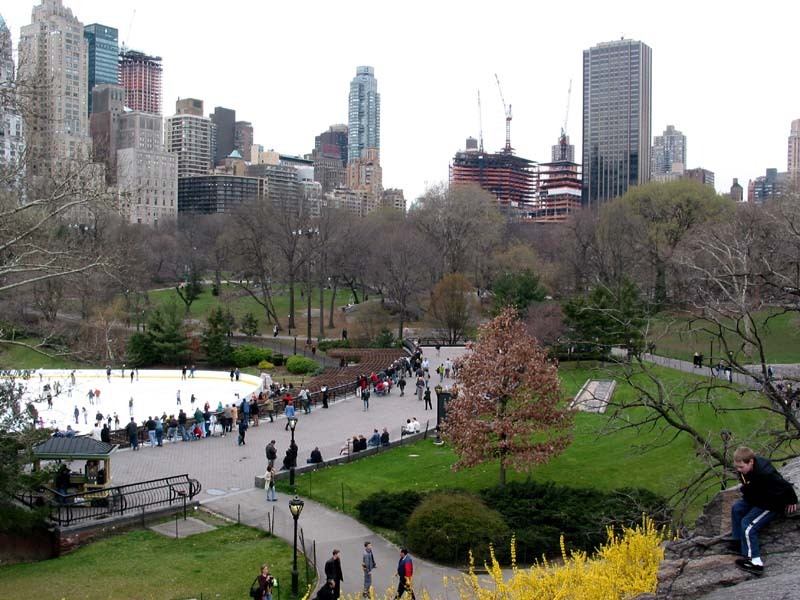 Wollman Rink, Central Park South, and AOL Time Warner Center on 31 March 2002. 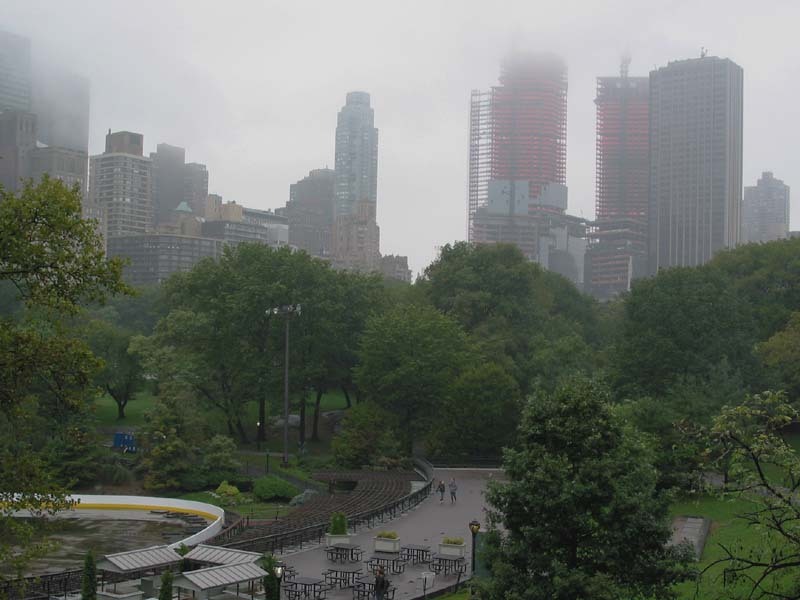 Wollman Rink, Central Park South, and AOL Time Warner Center on 13 October 2002. 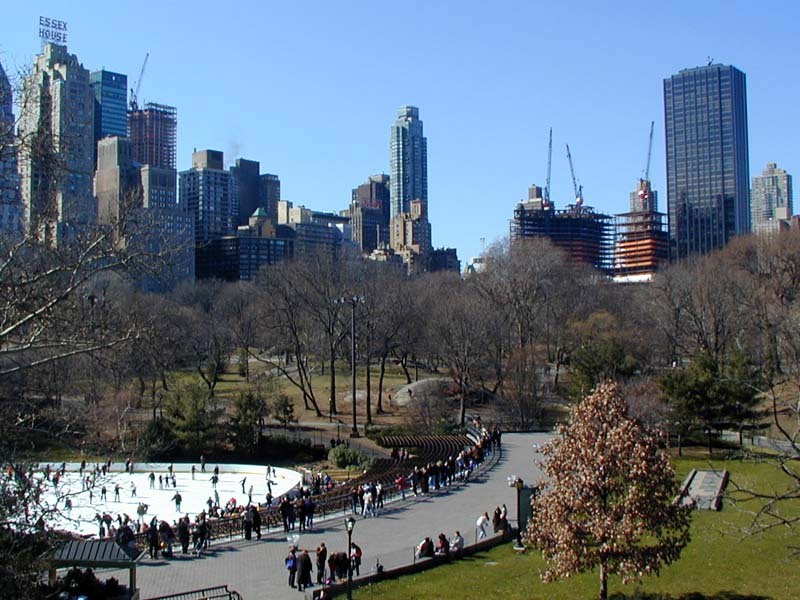 Wollman Rink, Central Park South, and AOL Time Warner Center on 25 December 2002.
and you gotta love the Park. 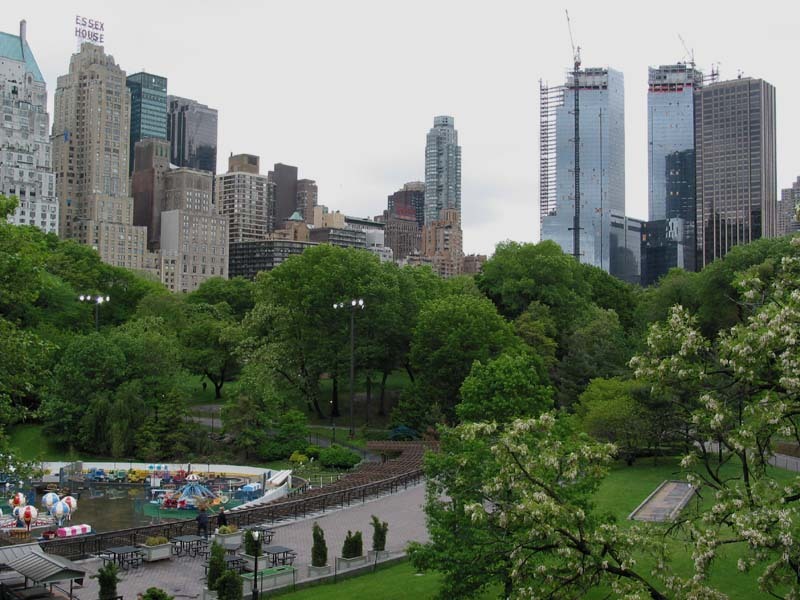 Wollman Rink, Central Park South, and AOL Time Warner Center on 26 May 2003. Looking good, I must say. Great job Edward, it looks like you were on the exact spot the whole time and took pictures when it was warranted. I love the idea of being on one spot, coming back to it a few months later, and getting the same shot with the changes in it. AOL TW is much better than I thought it would be. It will look 10 times better once the "freckles" are gone and the facade is 100% flush! Big, dark, grey rocks ? I second Fabb More people should know about that spot. I should spend more time in Central Park... I really don't take advantage of it. I think I will kill two birds with one stone and start taking digital photos again. Edward, want to lead a tour of Central Park's scenic points? Christo's Gates near the Wollman Rink, with Time Warner Center. 9 February 2005. It's amazing to see the skyline grow and the foliage change through the passing seasons. Thank you, Edward, for this terrific series. 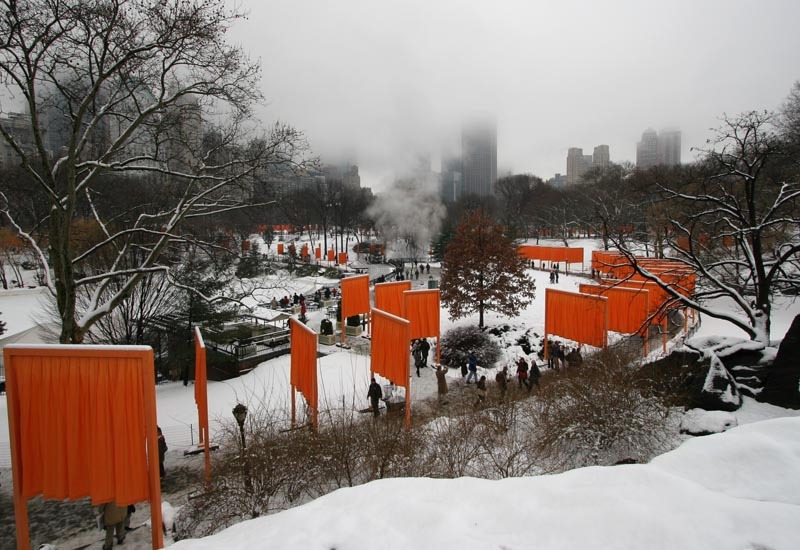 Christo's Gates are unfurled in Central Park. The rock around Wollman Rink, with Time Warner Center in the background. 13 February 2005. 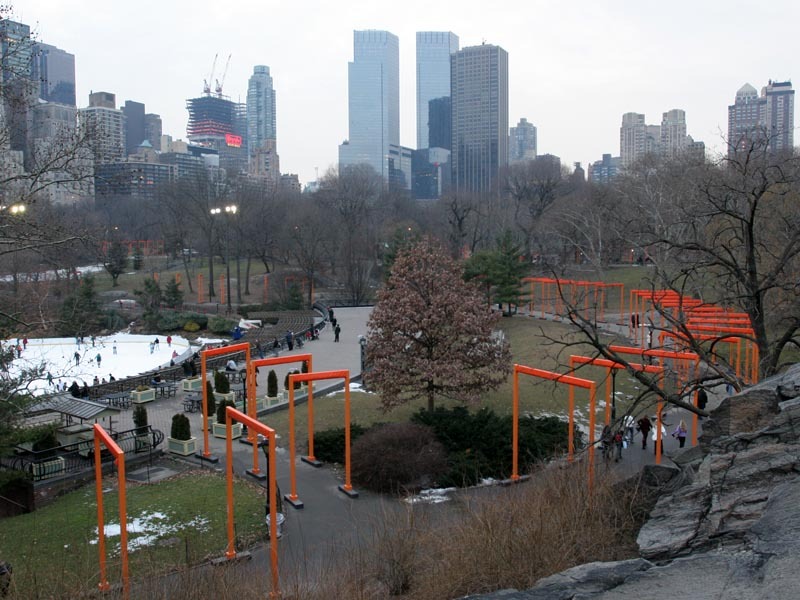 Christo's Gates around Wollman Rink, with Time Warner Center dissapearing in the whiteness of winter. 21 February 2005.